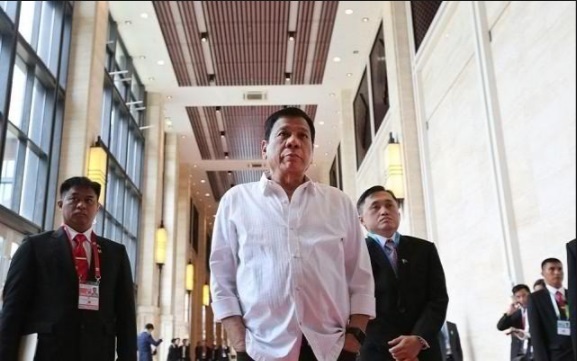 China has made good on its promise to help the Philippines build a drug rehabilitation center, President Rodrigo Duterte revealed Friday. In a speech before the Filipino community in Indonesia, Duterte said that a drug rehabilitation center is being built in Fort Magsaysay in Nueva Ecija. “China offered to build the rehab. I think they have already started in Magsaysay. They are bringing the materials there already ... only China ang magtulong sa atin,” he said. “I would like to thank China for being generous to us,” Duterte added.